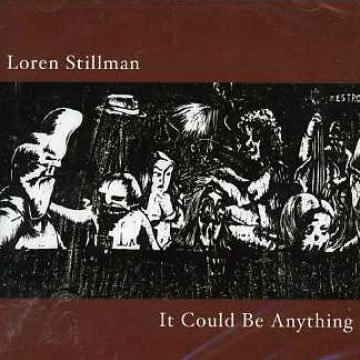 The award-winning altoist Loren Stillman’s It Could Be Anything, his sixth, offers a refreshing change of pace from the plethora of neobop CDs coming from many other youthful players. Stillman’s unique identity derives from both his playing and his compositions. His exquisite tone and superb technique at times sound like those of a virtuoso classical saxophone recitalist (the two-minute “Vignette: Ghost Town” might be well received in a Parisian recital hall). 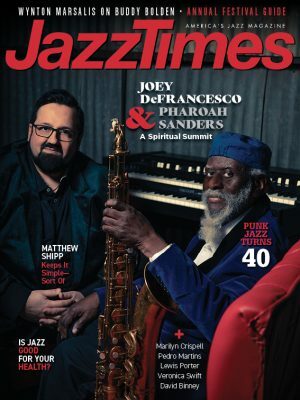 But at other times his sound and mannerisms evoke such jazzmen as Lee Konitz and even more forceful players. Stillman’s compositions, while projecting a jazz sensibility, also parallel classical compositions in that they can’t be marked off into conventional metrical and formal patterns–bar and phrase lengths are instead determined by where the melody leads. And they are true instrumental compositions whose ranges, meter and tempos shifts and interactive ensemble parts make them impossible to sing. Although this music is easy to listen to, it’s difficult to play, and the rhythm section of pianist Gary Versace, bassist Scott Lee and drummer Jeff Hirshfield does a magnificent job of helping Stillman realize his distinctive conception.